For the best Chinese food this side of the Pacific, point your chopsticks toward Richmond, B.C. 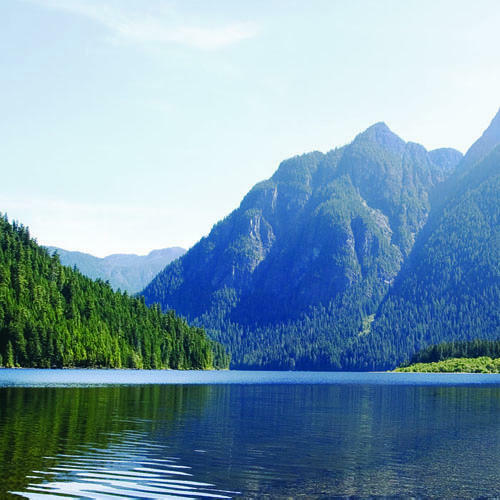 Escape to Cowichan Bay, B.C. A new all-you-can-travel pass will help you discover Canada on the cheap. And it’s only going to get cheaper. Joel Allen actually built the super-duper top-secret tree house we all dreamed about as kids. 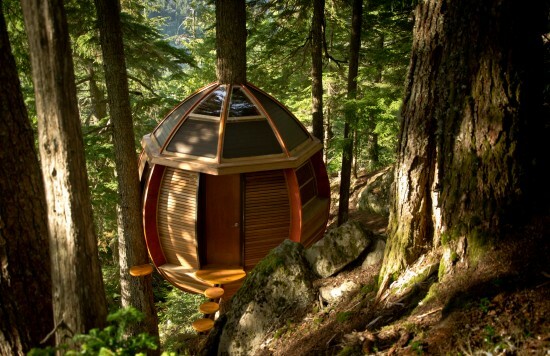 He calls it the HemLoft, and it’s perched among a grove of old-growth trees on a hillside that overlooks the Whistler wilderness.